Gulf Front views that can't be beat! 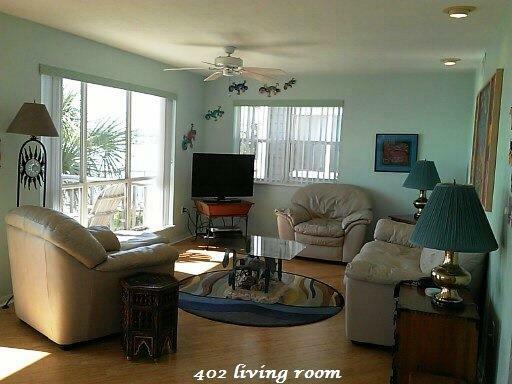 Condo unit 402 at Seahorse landing is beautifully furnished and move in ready. Spectacular sunsets over the glistening water will have you out on balcony rockers with your favorite beverage. Natural light from the floor to ceiling windows fill the open concept living area. Solid engineered Bamboo flooring installed on diagonal highlights the contemporary condo design. Furnishings include a king bed in the master bedroom and queen bed in the 2nd bedroom. 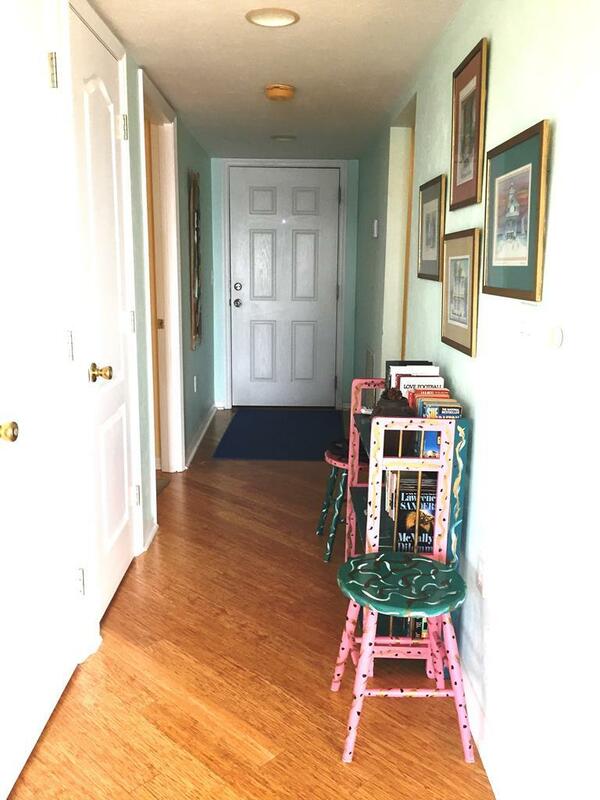 Seahorse Landing is a small complex of 15 condo in a quiet residential neighborhood just a short walk to downtown. 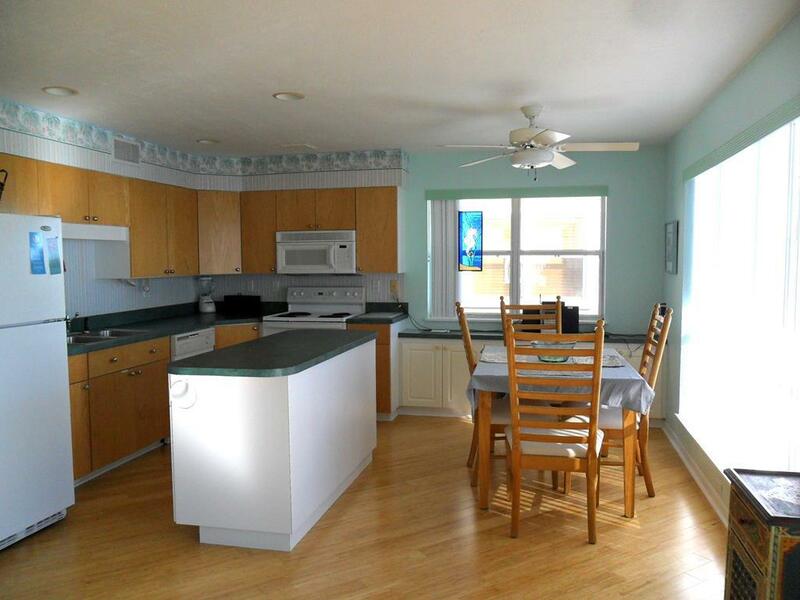 Features: 2nd floor condo, Pool, hot tub, 200' pier, floating dock, private storage room. Onsite rental management. 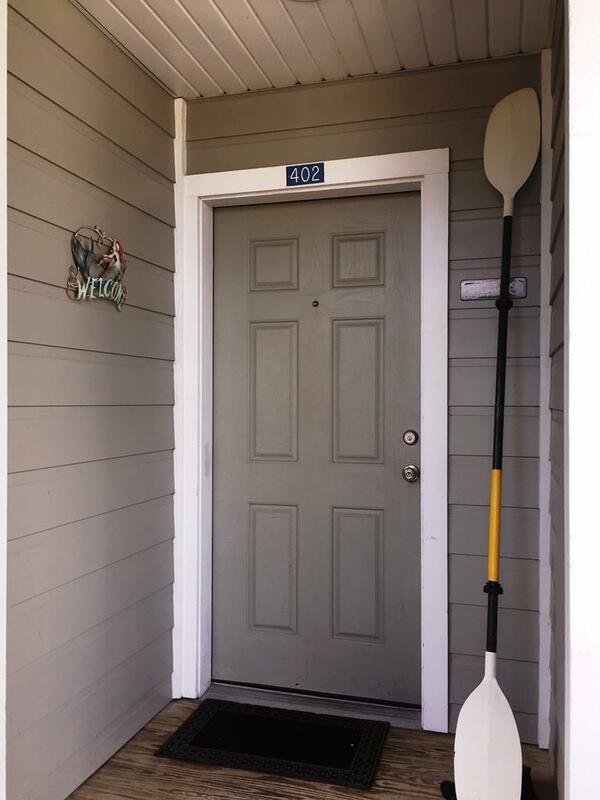 Listing provided courtesy of Cedar Key Realty, Inc..